Kathy Creamer is writing about her 2017 book discovery today. It was a world full of glass, sparkling and motionless. Vapours had frozen all over the trees and transformed them into confections of sugar. Everything was rigid, locked-up and sealed, and when we breathed the air it smelt like needles and stabbed our nostrils and made us sneeze. 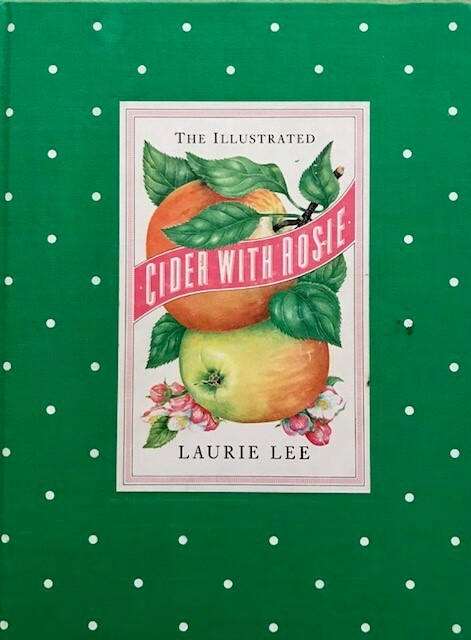 I first discovered Cider with Rosie when I was fourteen, and I was immediately hypnotized by the glorious visions that Laurie Lee’s deliciously descriptive language created in my mind. Through his words, I can go back to the Cotswolds, re-enter childhood and remember the taste of snowflakes on my tongue, glimpse the shimmering icicles that once hung down from thatched roofs, smell the enticing spices of Christmas and touch the gentle face of my long departed grandmother. I’ve read all of Laurie Lee’s other works, As I walked Out One Midsummer Morning, A Moment of War, I Can’t Stay Long, Village Christmas, and most of his poetry, but Cider with Rosie has remained one of my favourites, a feast for the senses, and it’s a place I like to go to for comfort. I’ve never been without a copy. This Christmas I shall be re-reading, and remembering that long ago, there was once a place as sweet and intoxicating as apple cider. 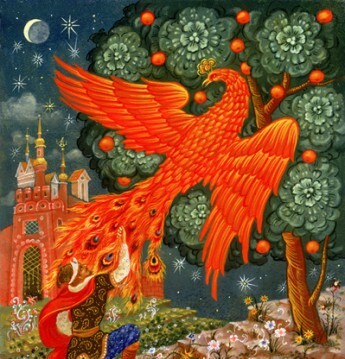 Kathy Creamer is an illustrator and writer whose work has appeared in numerous books, in Australia and overseas. Most recently, she has illustrated the new edition of Max Fatchen’s A Pocketful of Rhymes(Second Look, 2017) and her work has also appeared in the anthologies A Toy Christmas(Christmas Press, 2016) and A Christmas Menagerie(Christmas Press,2017).